The price. Is it worth investing in this tool? 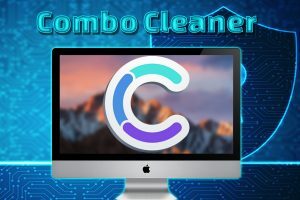 Combo Cleaner is an effective system optimizer and anti-virus software for Mac operating systems that are compatible with Yosemite, El Capitan, and Sierra frameworks. Its powerful anti-virus engine is capable of detecting and removing cyber threats like malware, adware, and other potentially unwanted programs. In addition to an adequate protection from malicious programs, Combo Cleaner is equipped with Disk Cleaner, Big Files finder, Duplicates finder, Privacy Scanner, and Software Uninstaller. 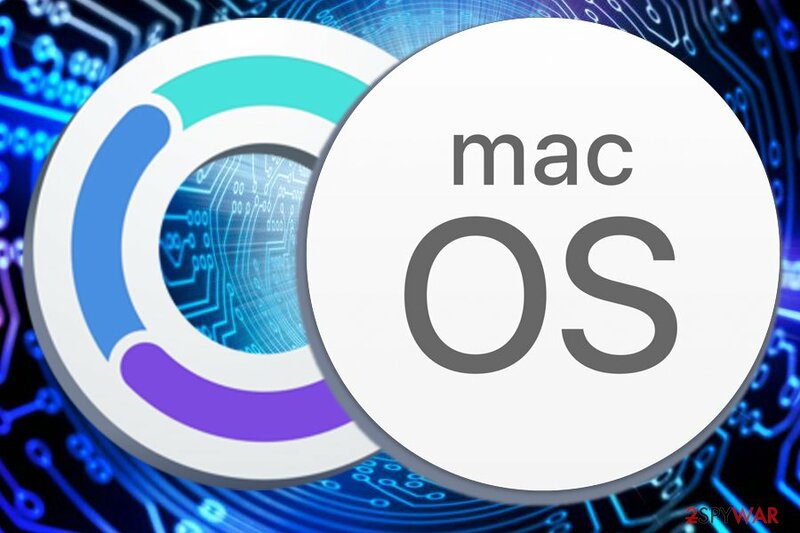 Due to the misconception that macOS is not susceptible to cyber infections, users often skip the important security step of using the comprehensive anti-malware software. However, Mac malware is very real and is becoming more prevalent. 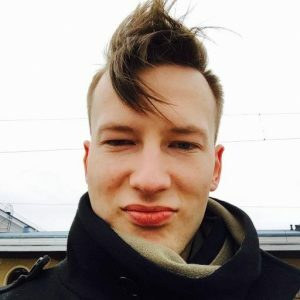 While potentially unwanted programs like adware can be annoying to deal with (especially if no measures are taken to remove it), more dangerous viruses like MacDownloader, KeRanger, X-agent are capable of much more – sensitive information stealing, locking up personal files, and much more. Combo Cleaner is one of the best solutions for malware-related issues, as it does not use the open-source engine to detect threats but instead relies on a dedicated cybersecurity research team that updates the database every few hours. Besides, the database includes not only macOS viruses but also uses the PC malware database. While Macs cannot get infected with Windows viruses, this feature stops users forwarding infected files to machines that are using Windows. 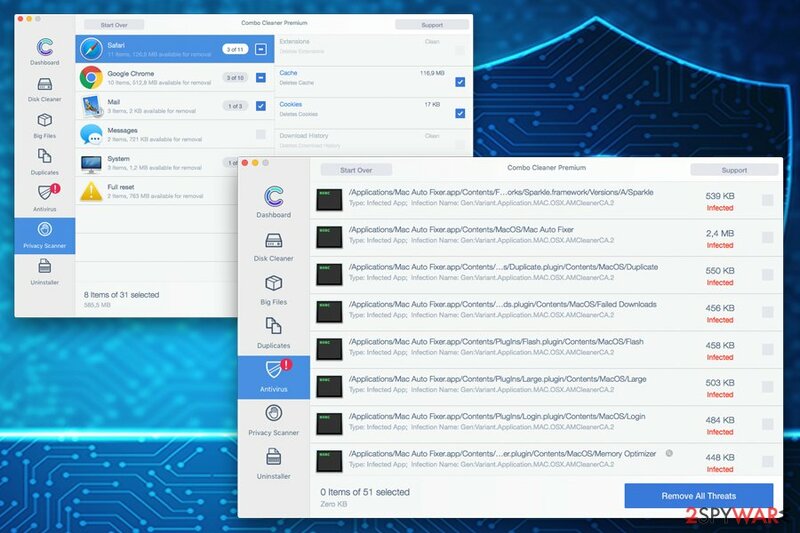 All in all, Combo cleaner is a perfect assistant for any macOS machine that will keep cyber threats away, as well as ensure a smooth operation of the system using system optimizing features. Users can download and install the application for the official website of the Mac App Store and try it out for free. The installation process is speedy and straightforward – users merely need to download the installer and drag the icon to the Application folder. As soon as Combo Cleaner is installed, users will see the technical information of their Mac, such as total disk space available, RAM used/available and the load of the CPU. The interface of the program is very sleek and easy to use. The separate functions can be accessed in the left in the dashboard. Users can initiate the full system scan which will check for disk errors, duplicates, privacy issues, and cyber threats. The full scan takes approximately 20 minutes (it can vary depending on the size of the disk), but users can still utilize their machines for other functions in the meantime. As soon as the scan is complete, users will be able to see the results immediately. However, without Premium version, users will only be able to clear their Disks, detect large files and view duplicates. To fully fix the computer using Combo Cleaner, users will have to purchase a full license. Privacy Scanner. Users who are concerned about their privacy can be safe using Privacy Scanner on Combo Cleaner. This feature scans the machine for cookies, browsing history and similar data. Users can also make use of full browser reset function that can be used for Google Chrome, Safari, Mozilla Firefox, etc. Uninstaller. This is a perfect solution for users who have problems eliminating traces of potentially unwanted applications. Just like any other legitimate software, Combo Cleaner is not free, at least not for its full functionality. As mentioned above, the app can be downloaded from the Apple store or its official website for free. Users can then perform a full system scan and can clean their disk and view and remove duplicates. For other functions, such as antivirus scan results/cleaning, program uninstaller, and privacy scanner, users will have to purchase the Premium version of the program. Users can choose between two options: Single User Licence and Family/Office Licence. 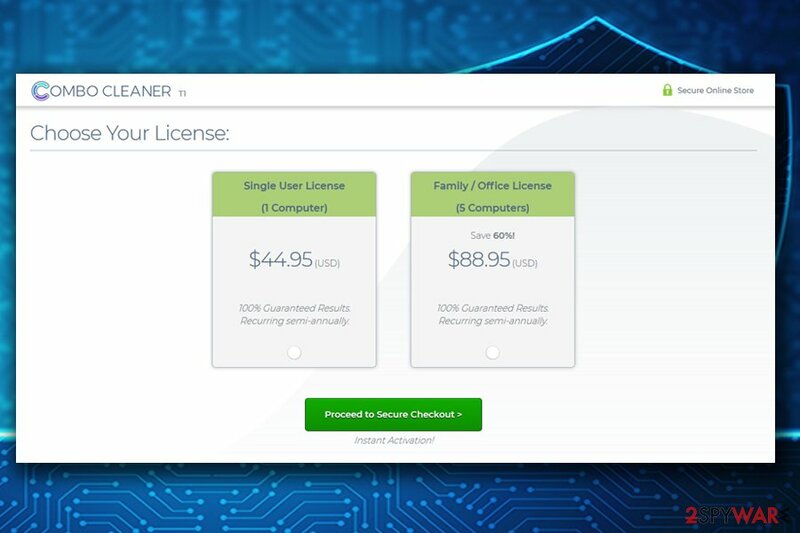 Those who only use a single machine at home can purchase a license for one computer for $44.95, while Family/Office license is valid for five computers and costs $88.95. The payment is recurring every six months, so those who do not want to continue using Combo Cleaner will have to cancel their subscription at any time. Those who will not be happy with the purchase can get their money back within a 30-day period. Additionally, payments are handled by a secure eCommerce website which is certified by TRUSTe and DigiCert. 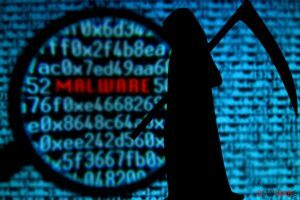 Cybercrime is on the rise: ransomware locking users files and crypto-miners abusing systems' resources to mine cryptocurrency. While bad actors profit greatly, innocent computer users are suffering by losing their personal data and risk identity theft. Security researchers are continually working on combating cyber threats and coming up with new solutions for more sophisticated infections. Therefore, users need to make use of the technology that is available to protect their privacy. Those who are still convinced that Mac does not need protection are wrong – Mac malware is not a hoax. Because of this misconception, users tend to skip important security steps and get their personal information stolen. Combo Cleaner uses advanced technology to defend users from cyber attacks and prevent the damage that malware can cause. Additionally, the extra features of this antivirus program can speed up and clean macOS, making it run smoothly. 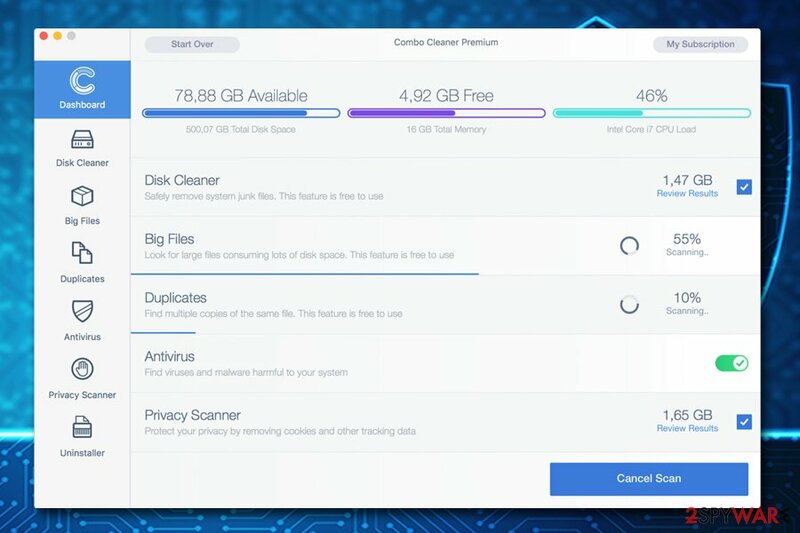 All in all, Combo Cleaner is a great tool to not only protect yourself from computer viruses but also maintain your device and keep it problem-free. If you failed to remove virus damage using Combo Cleaner, submit a question to our support team and provide as much details as possible. Combo Cleaner is a recommended tool to scan your system for possible threats and crappy software. The trial version of the product will find harmful applications in your system. Free scanner allows you to check whether your PC is infected or not. If you need to remove malware, you have to purchase the licensed version of Combo Cleaner malware removal tool. This entry was posted on 2018-09-27 at 02:37 and is filed under Anti-Spyware, Software.